On Nov. 1, I embarked on a new NaNoWriMo journey with Princess Tiger Lily of the Miakoda tribe, Captain Hook, Peter Pan, and the Lost Boys and all the pixies of Neverland. I began with a story I knew I could have fun with, and I wasn’t even worried about whether it would be published or not. In fact, I thought it would be a miracle if I even finished the month with 50,000 words, as November was a really busy month for me outside of writing. Not only did I make my goal, but I came up with a story I am more than proud of – one that still lives on inside of me, even after I finished writing the whole thing weeks ago. One of the things that made this book so much fun was my choice to share the story as I wrote it. I decided to post each chapter on Wattpad so that anyone who was curious about my writing process or interested in the story could read as I wrote. This choice proved to be difficult at times, and I admit I almost threw in the towel on sharing it in several instances when writing felt difficult. But in the end, I’m glad I kept up with it. 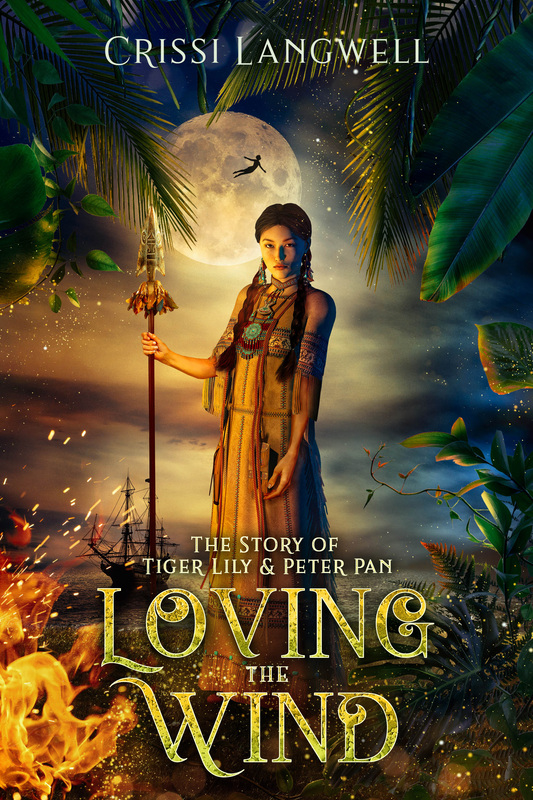 Today, I posted Chapter 20, the final chapter to this Peter Pan and Tiger Lily fan fiction. With Chapter 20, I included the prelim version of the cover I plan to use with this book. It’s the same cover you see above. This cover isn’t finalized, however, and I welcome all feedback (good or bad!) before I set this in stone. If you’ve been waiting for every chapter to be posted on Wattpad before reading, now is your chance to read along. You can do this by clicking here. So, what’s next? Well, I still need to go through this story and clean it up before sending it off to the editor. But before I do that, I have a different book I’m wrapping up and will be publishing in early 2016. The working title is Reclaiming Your Creative Soul: The secrets to ordering your full-time life to make room for your craft. I’ve had so many people ask me about how I make time for writing when I have a full-time job, volunteer, and raise a family, that I decided to write a book on how I’ve organized my life in such a way that I can devote so much time to writing and still manage everything else. 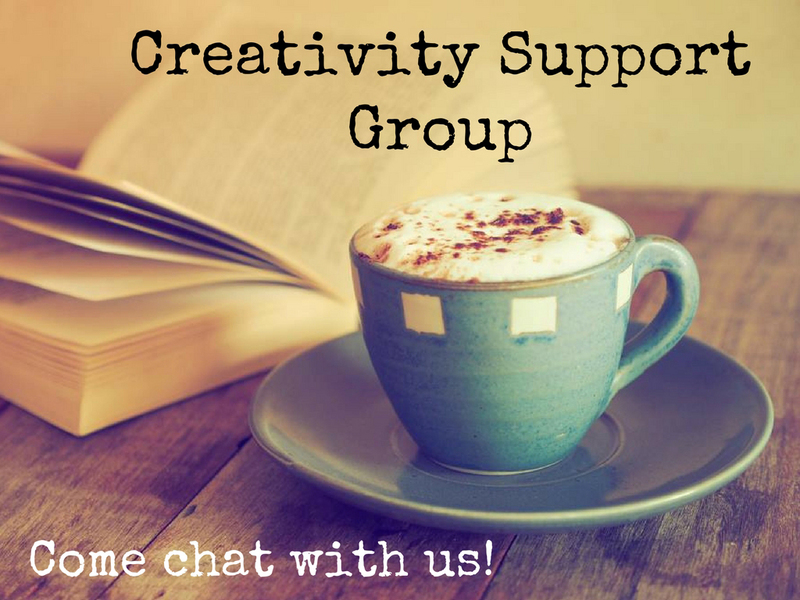 In the book, I offer tips on finances and budgeting, meal preparation, home organization, quiet time and more -including tips on making creativity easier to come by. This book is a love letter to anyone who has ever wanted to accomplish big things, but isn’t sure how to make room for those things in an already busy life. At that, I want to thank each and every one of you for your support over the years. Thank you for sticking by me, and for reading my books. There’s so much more to come in 2016, and I’m so excited that you get to share it with me! P.S. Come Here, Cupcake is now available in the Amazon Prime Lending Library! If you have Amazon Prime, you can borrow this book and read it for free (The Road to Hope is also available in the Lending Library). 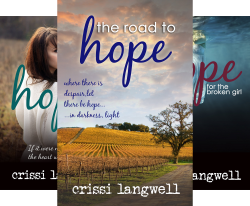 To see all my books and where you can find a copy, visit crissilangwell.com/books.